Annual Atlanta event showcases some of the finest artists from around the world. February 24, 2011 (RALEIGH, NC) — Raleigh artist Jason Craighead recently donated a painting to the 12th Annual Art Papers Auction in Atlanta to help raise funds for the non-profit organization. His painting “Newer Poetry,” a 40 by 40 mixed media on canvas piece, sold for $2000 during a silent auction held Saturday, February 5, from 7-10 p.m. in the Mason Murer Fine Art gallery in Atlanta. Bidding began at $800. The Art Papers Auction is an annual invitational showcase of works by known and emerging artists from around the world. Art Papers’ staff selects and reviews all the works on offer. The Collector’s Preview took place Friday, February 4, with the silent auction and gala following on February 5. Jason Craighead frequently donates work for worthy and charitable causes, including Works of Heart, Raleigh’s premier art auction that raises funds for the Triangle AIDS Alliance. Other Flanders artists who participated in the auction were: Nancy Baker, Ashlynn Browning, Holly Fischer, Andre Leon Gray, David McConnell, Shaun Richards and Mia Yoon. Art Papers is a non-profit organization dedicated to the examination, development, and definition of art and culture in the world today. Established in 1976 by the Atlanta Art Workers Coalition, Art Papers implements its mission today through the publication of Art Papers Magazine and various public programs. For more information on Art Papers, go to www.artpapers.org. 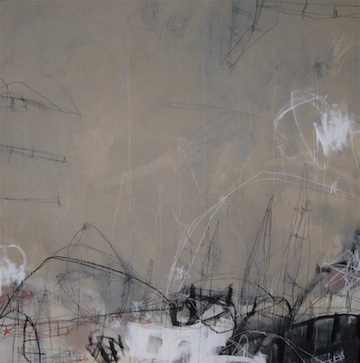 For more information on Jason Craighead, visit www.jasoncraighead.com or www.flandersgallery.com. 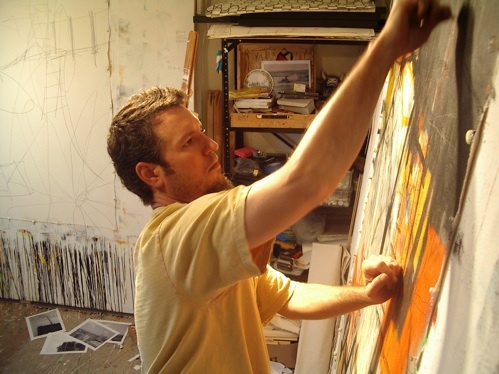 Jason Craighead is a recognized leader in the North Carolina art scene. His work has been included in many solo and group exhibitions throughout the Southeastern United States. He has received numerous awards and served as a juror for various art shows. He has been selected as Signature Artist for charitable art auctions, and his work has been featured in a number of publications. Jason is represented by Flanders Art Gallery in Raleigh, NC.